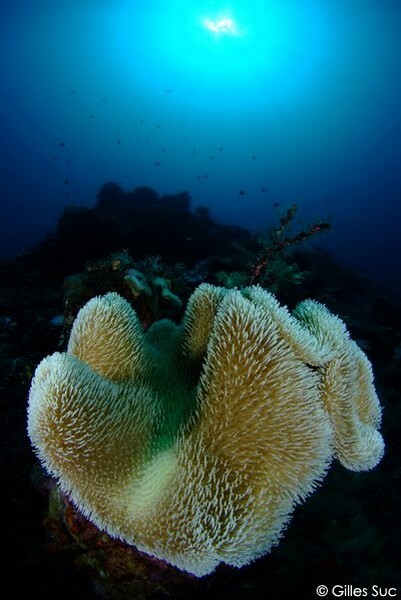 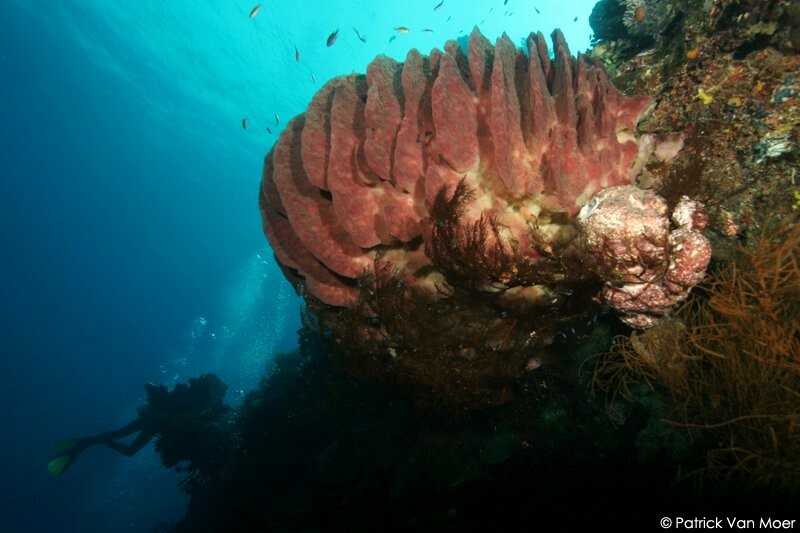 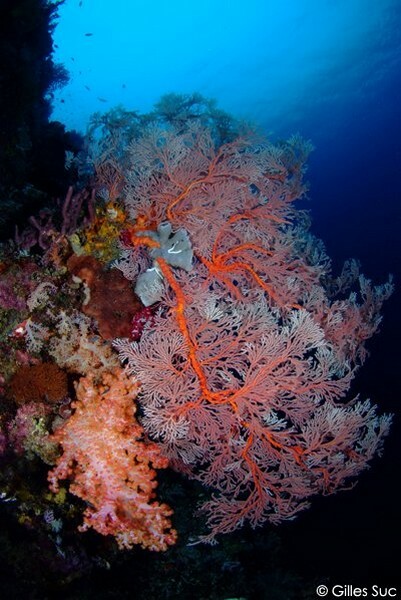 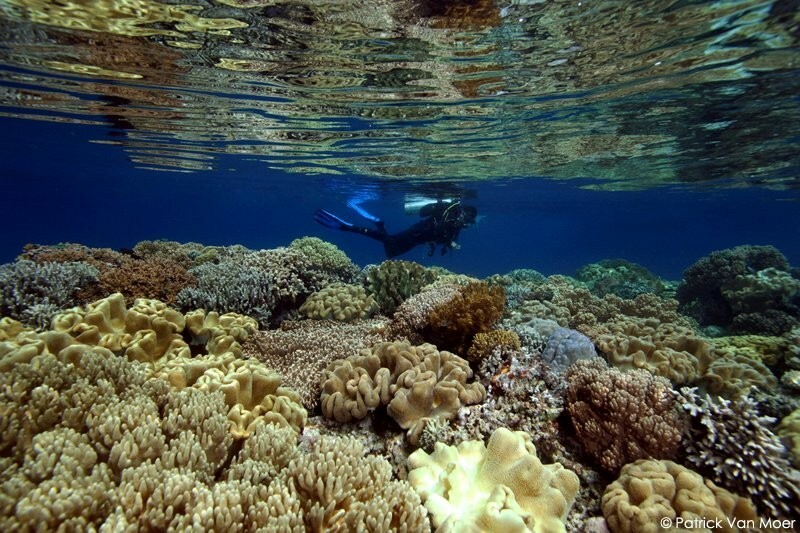 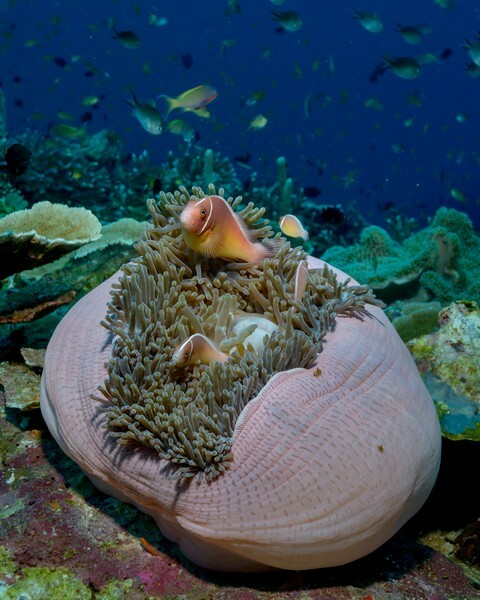 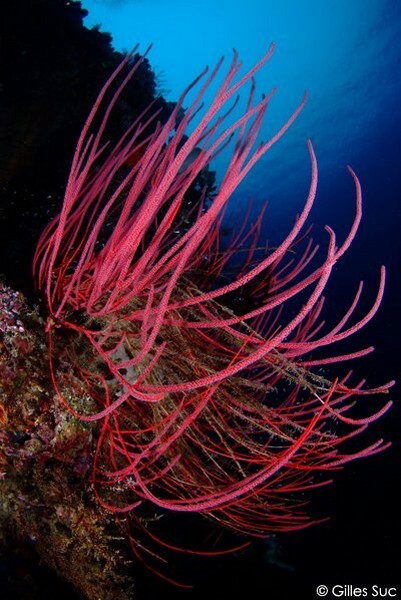 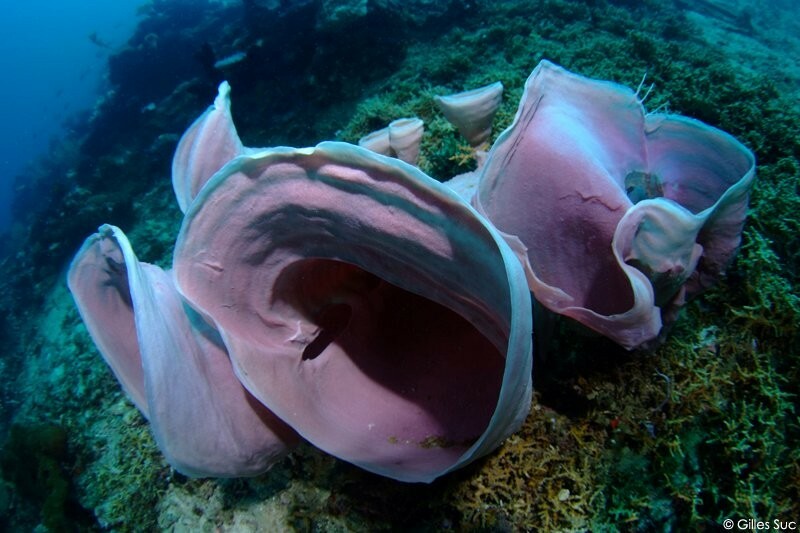 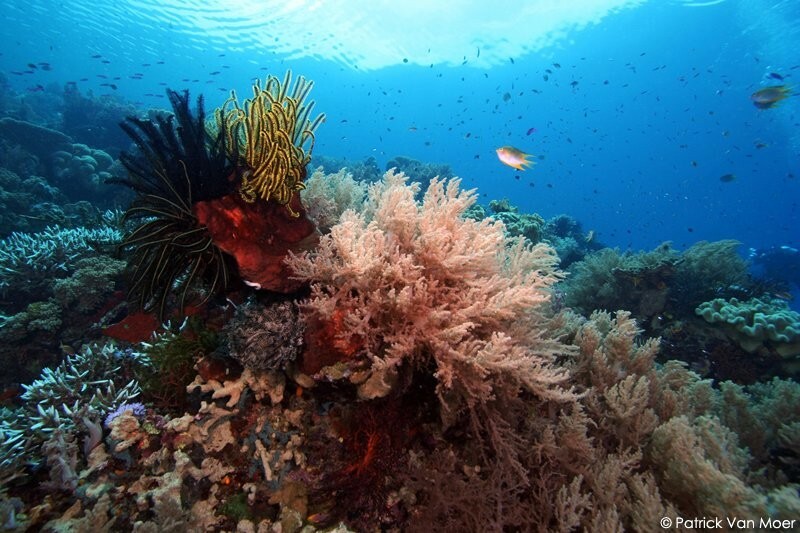 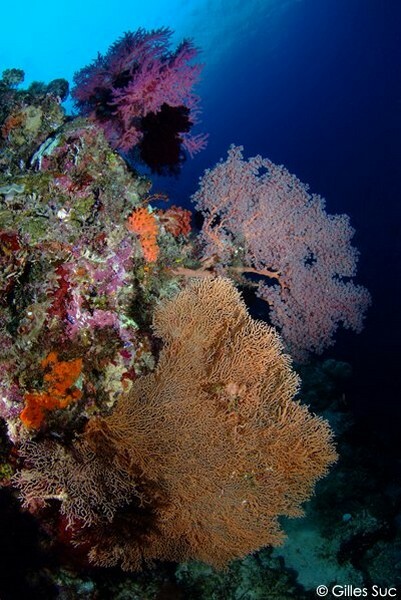 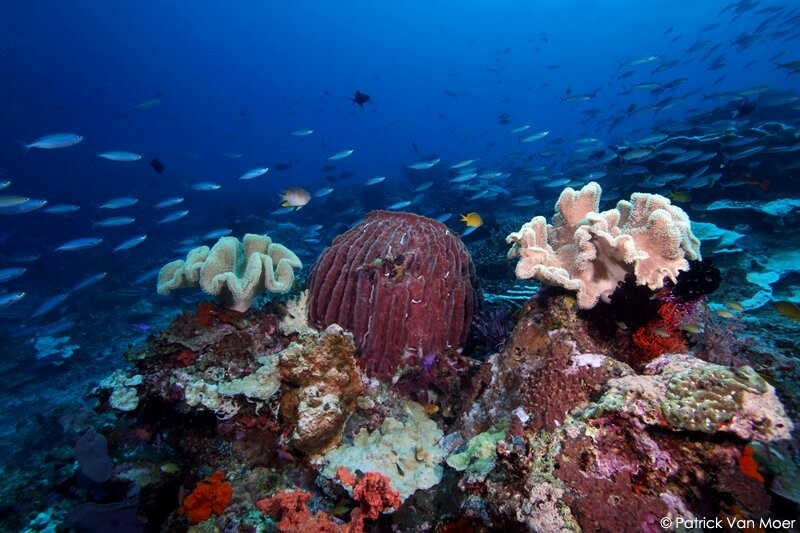 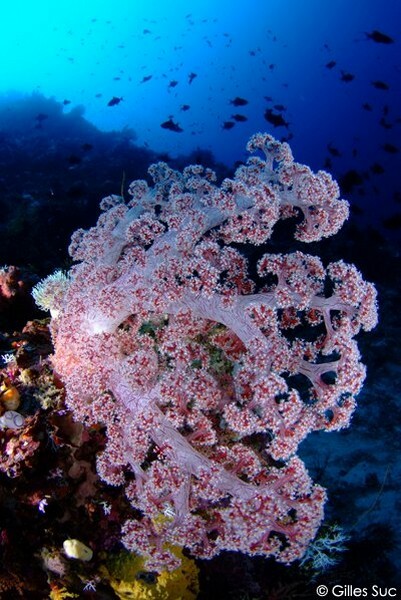 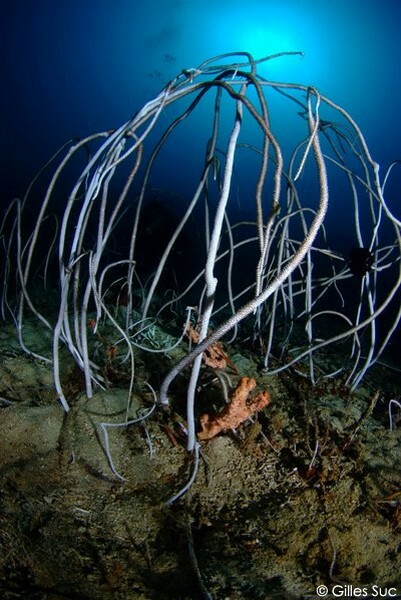 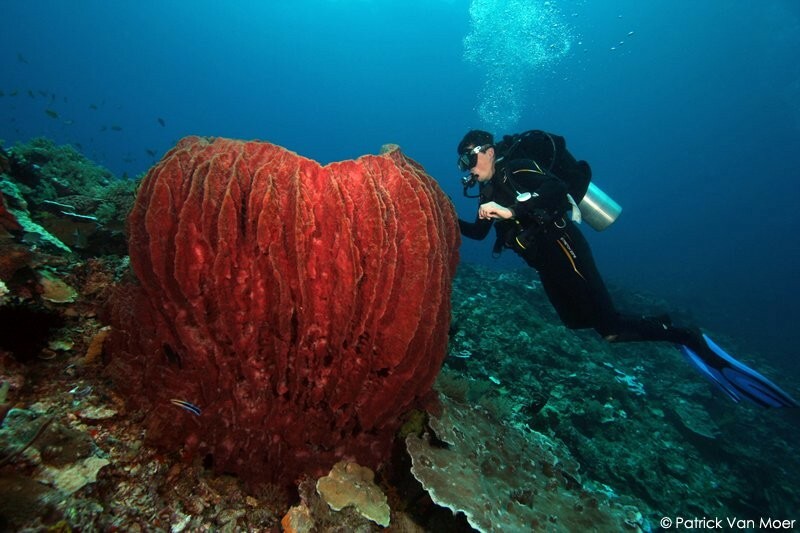 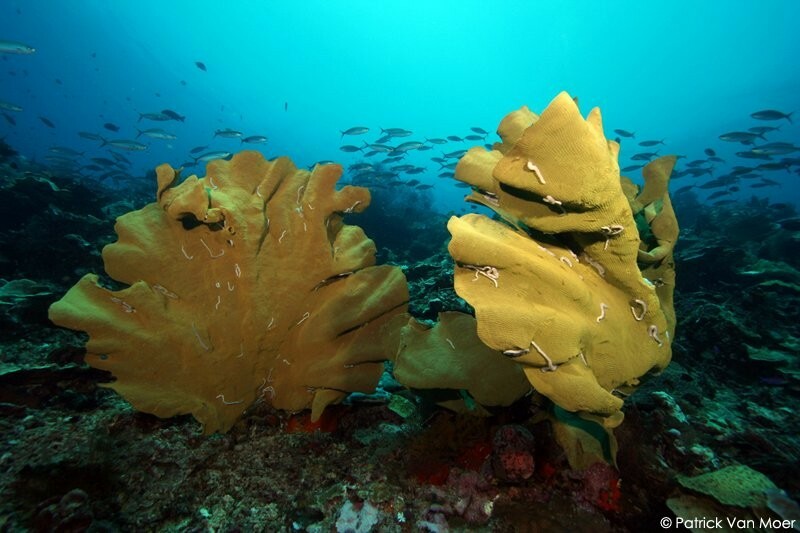 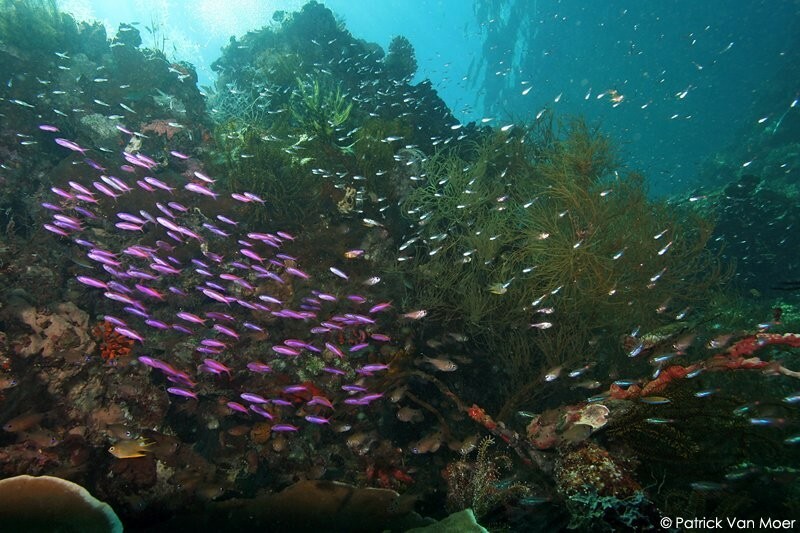 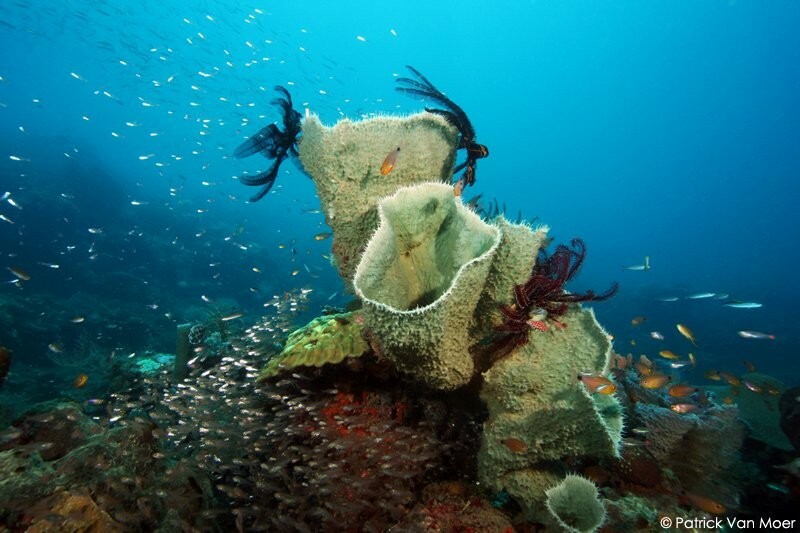 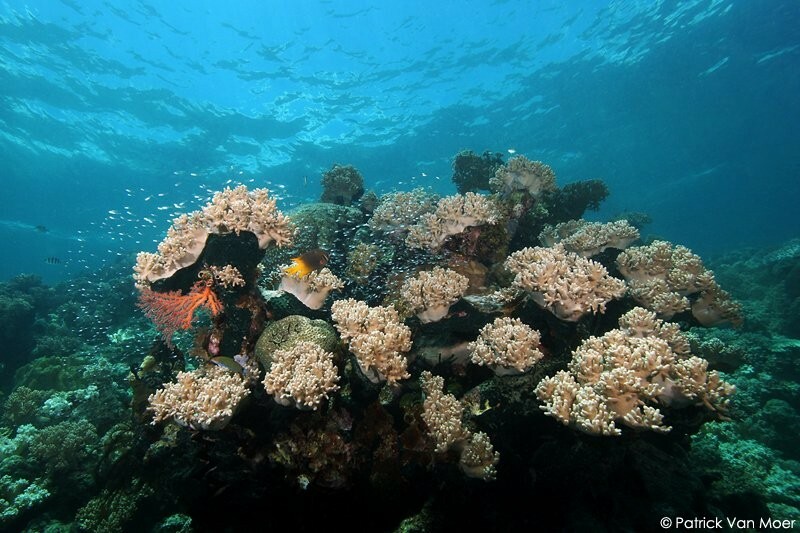 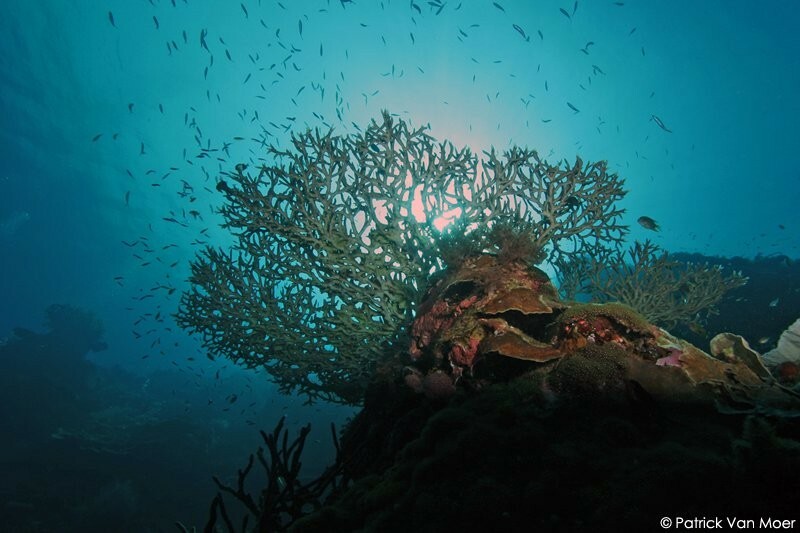 Here you can find images of the underwater-world of Weda Bay, East Halmahera, Indonesia. 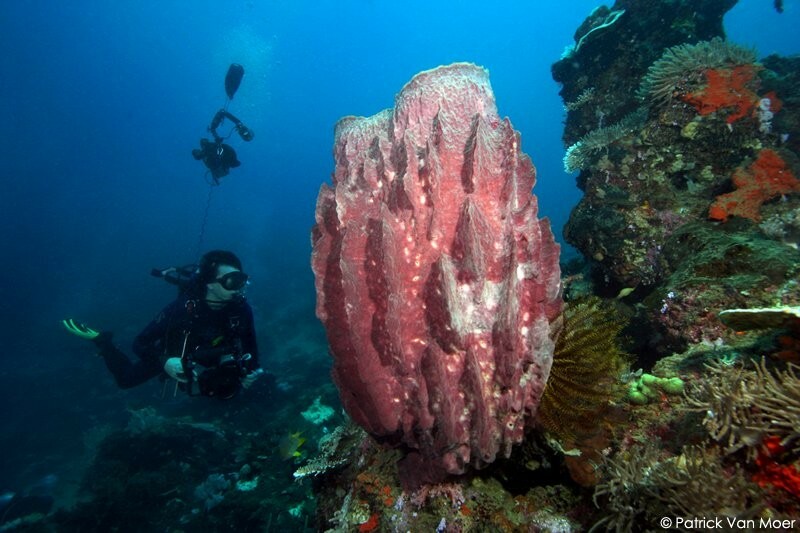 The vast Weda Bay, situated in the Heart of the Coral Triangle, offers great opportunities for photographing and filming. 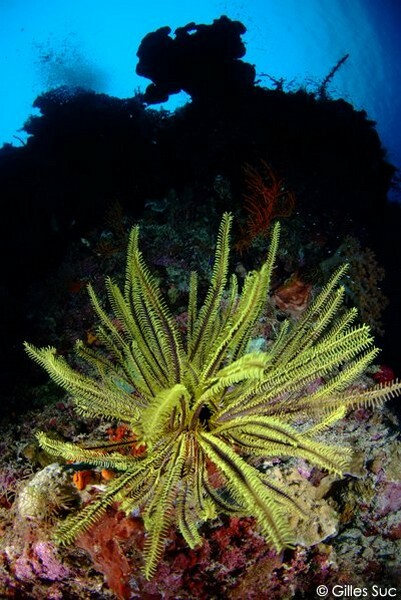 There are hardly any currents, most of the time there are no waves and even the very shallow tops of the reefs are in excellent condition.